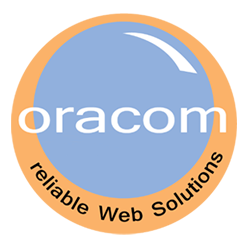 Oramedia can produce any event, at any scale, anywhere in the world. Video production for live streaming requires specialized knowledge and capabilities. Our mission is to empower businesses and societies to be more transparent, more productive and create deeper relationships through the power of video. Many businesses and organizations use Oramedia to extend the reach of on-the-ground events, while others utilize our technology for brand building or social commerce.